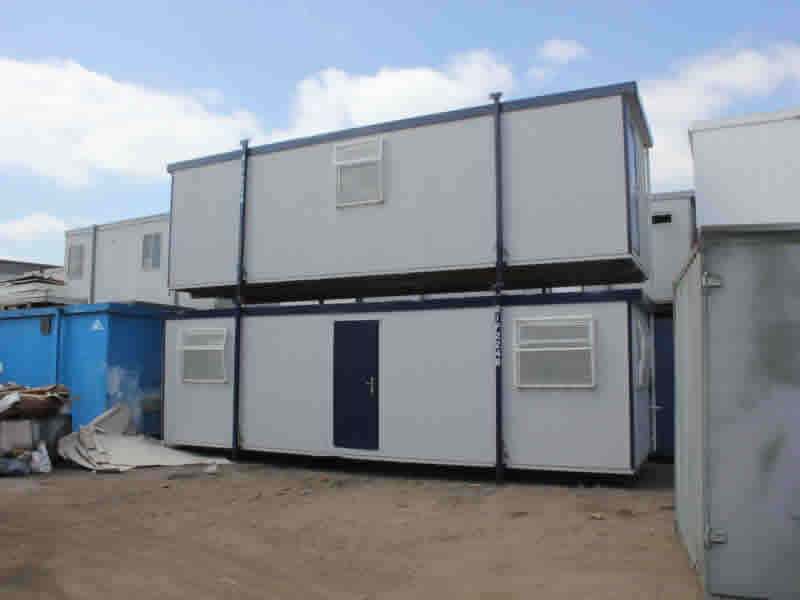 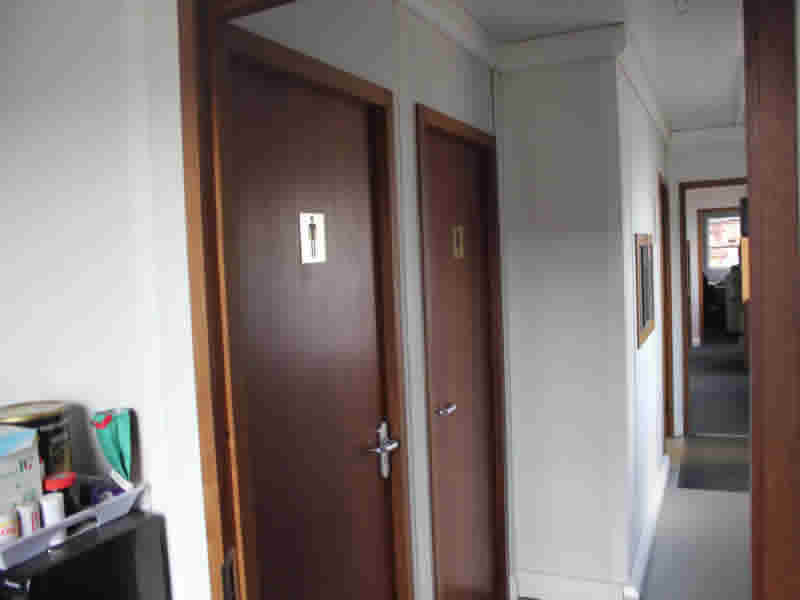 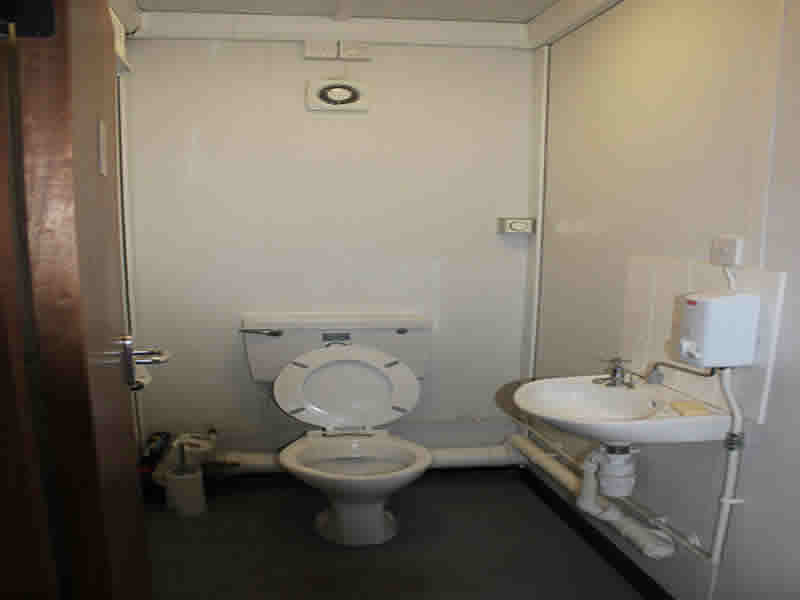 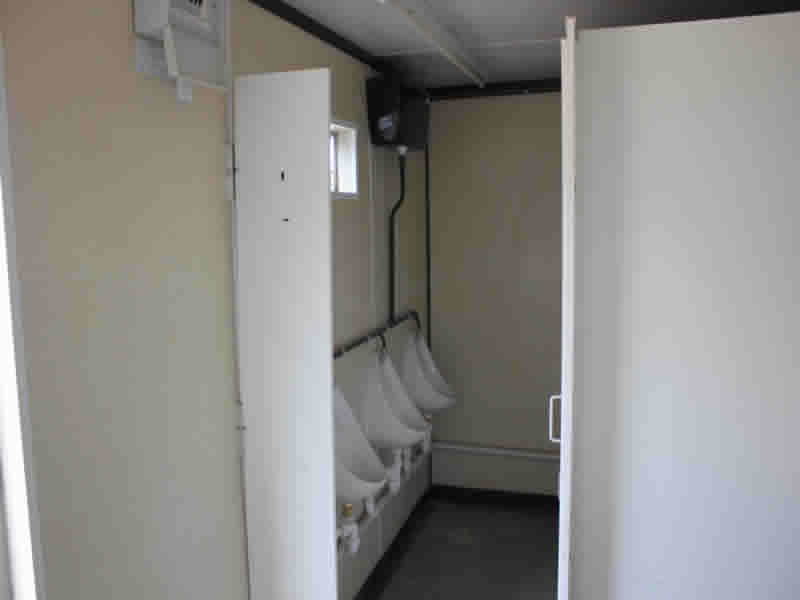 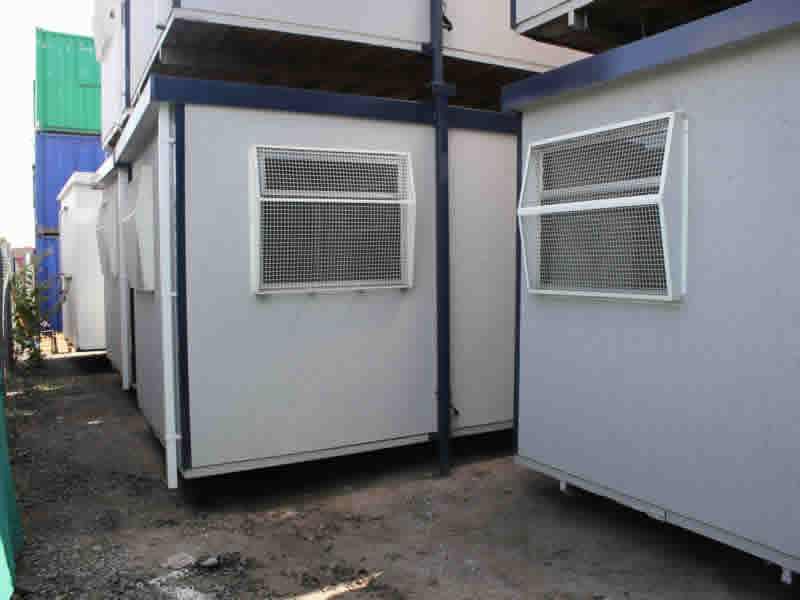 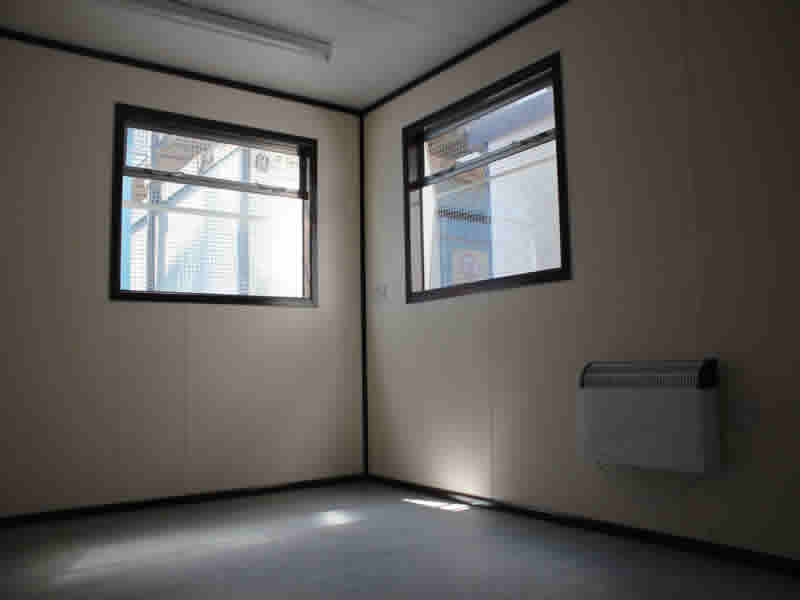 The portable accommodation units supplied by Spacewise are most comprehensive. 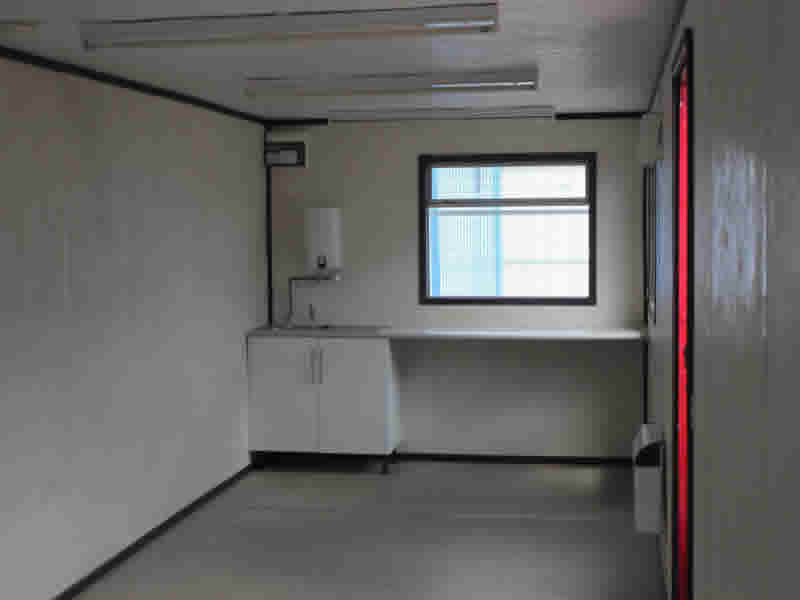 The units are a range of modern, flexible portable accommodation units to meet all of your needs regardless how diverse your needs may be. 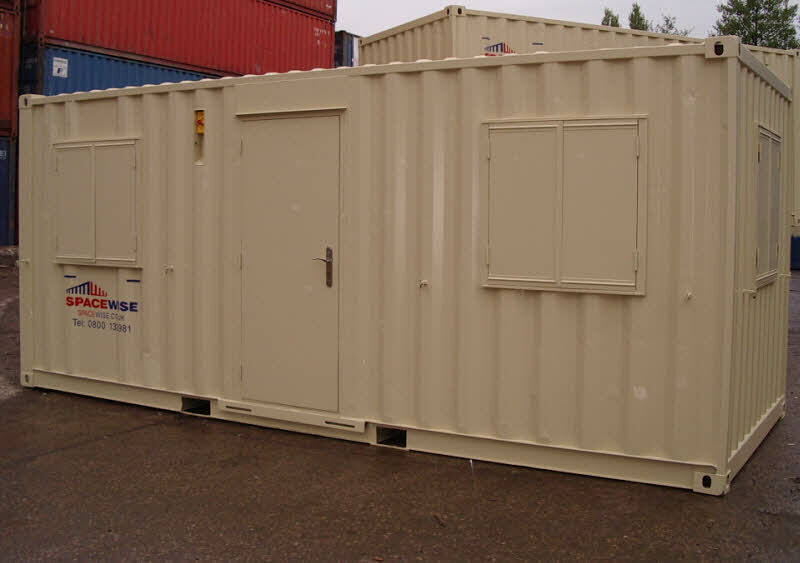 From secure site accommodation to event hire and marketing suites, even to blast resistant units, at Spacewise we can supply the portable accommodation for your specific requirements. 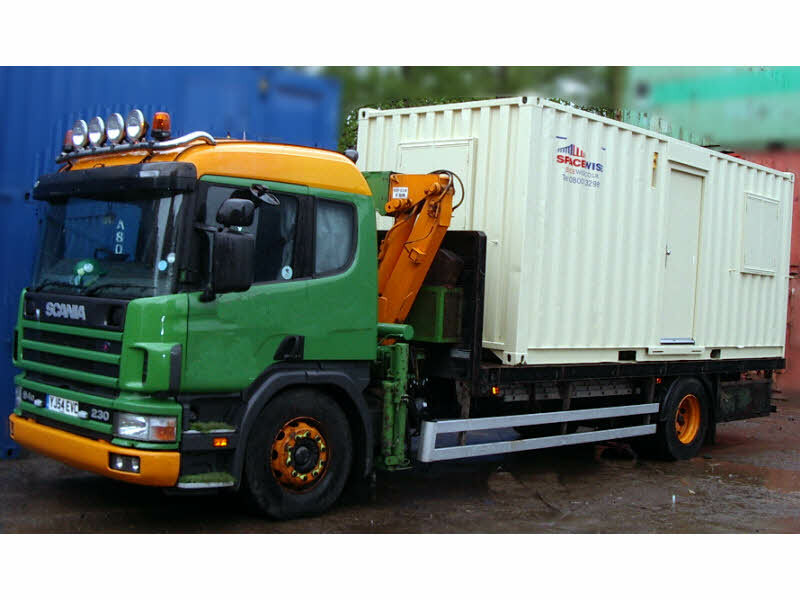 Spacewise provides a fast, efficient and reliable delivery service directly to your site and all of the portable accommodation units come supplied with fittings and service connections in place. 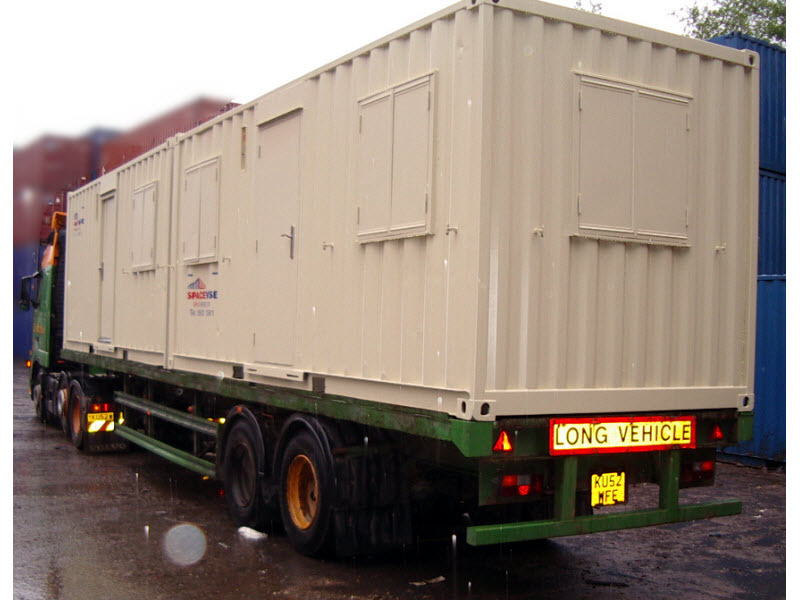 With a nationwide depot network these units can be delivered to all areas of the UK. 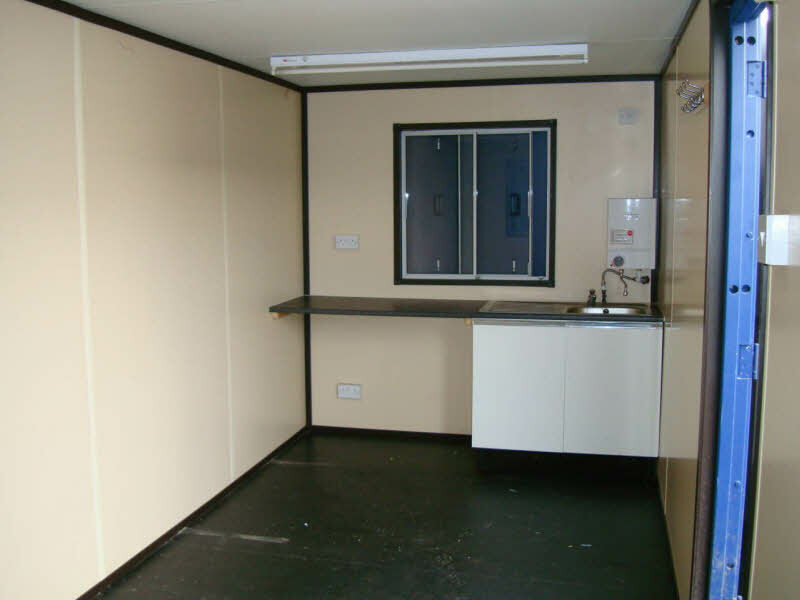 Spacewise has a large range of portable accommodations and have a customer base serving retail, construction, education, military, local authority, food production and event sectors. 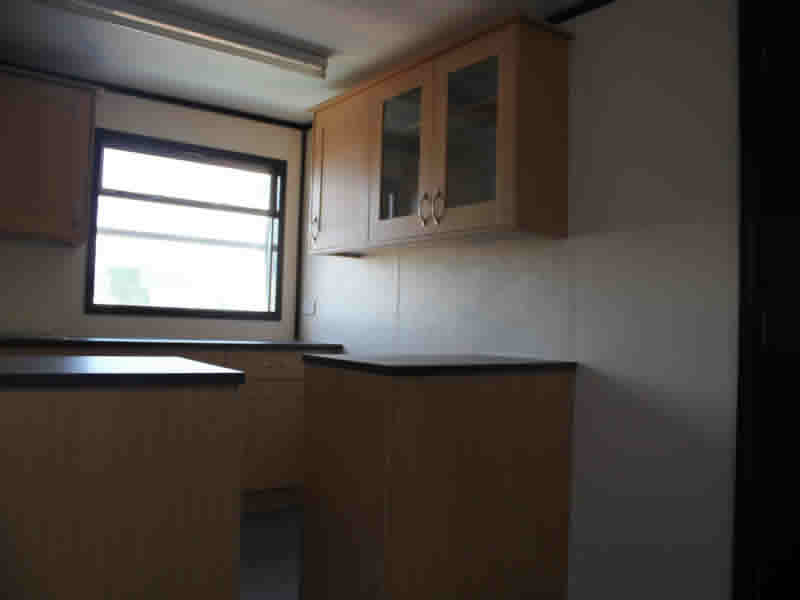 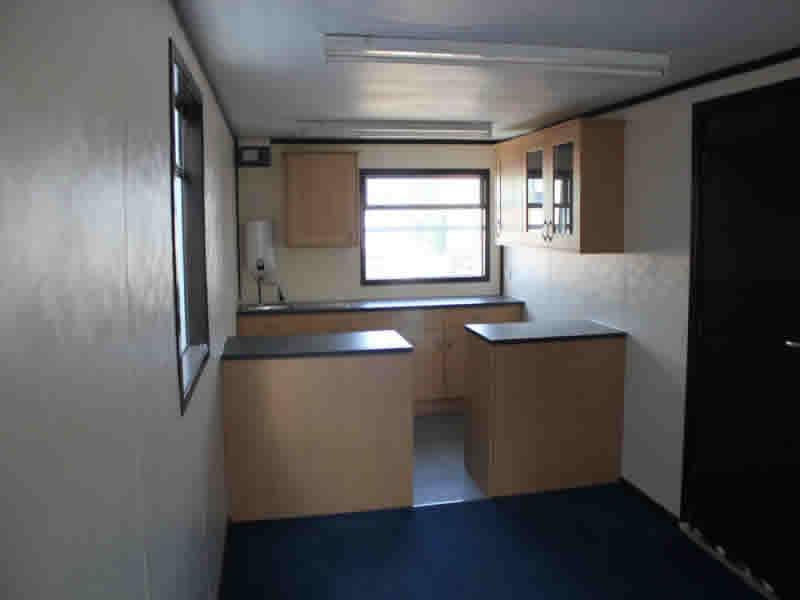 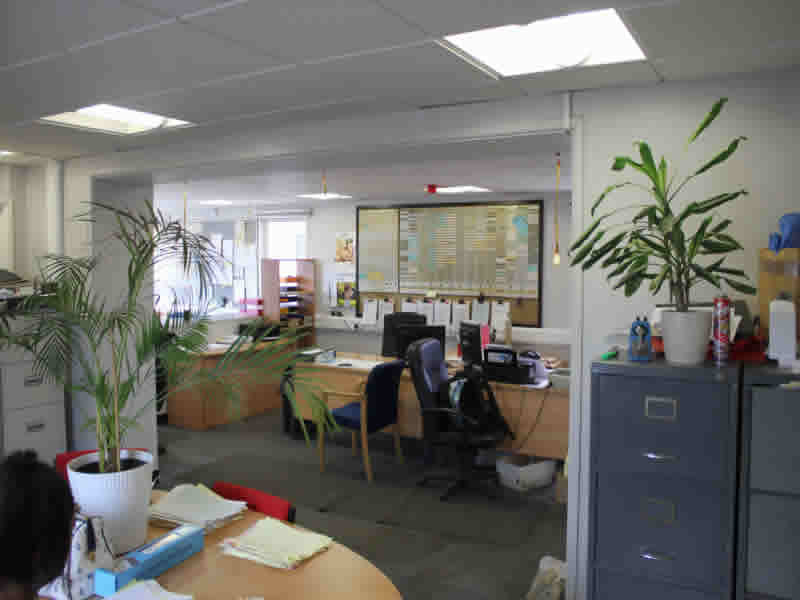 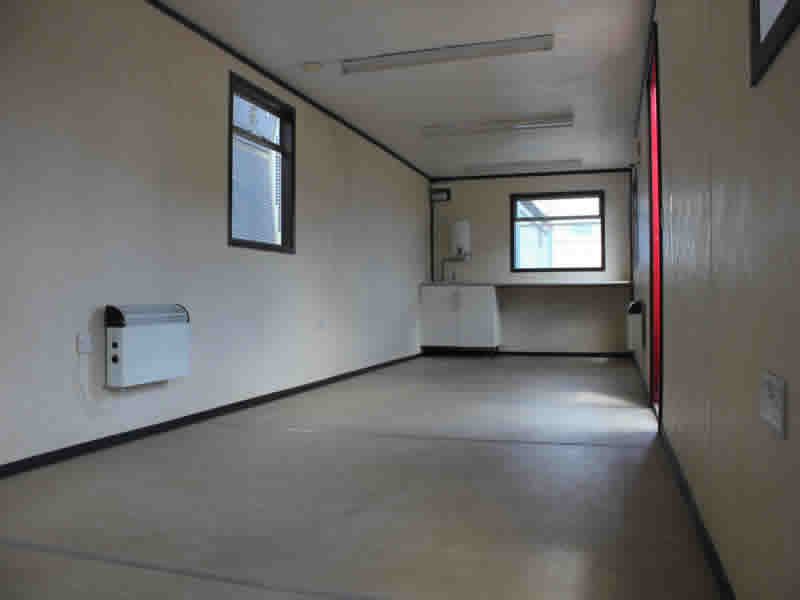 Along with the portable accommodation units being supplied with fittings and service connections, Spacewise also offer furniture hire packages if they are required. 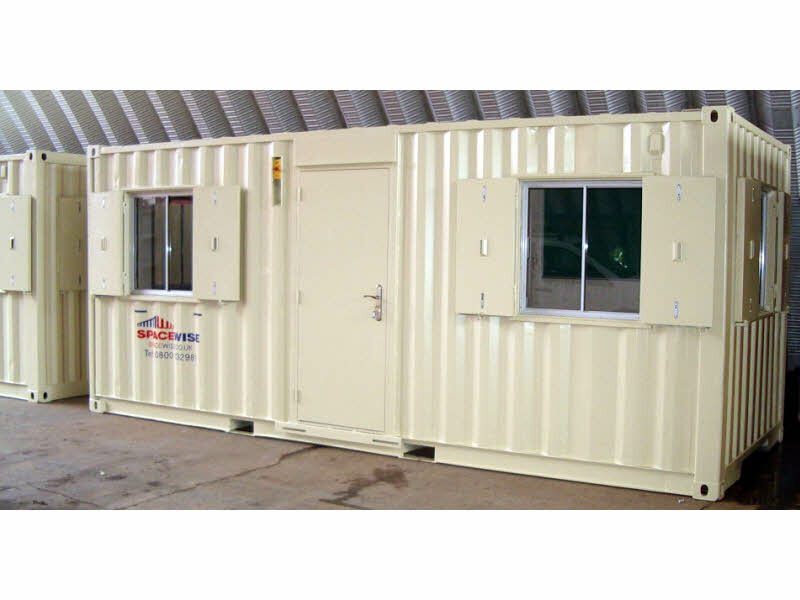 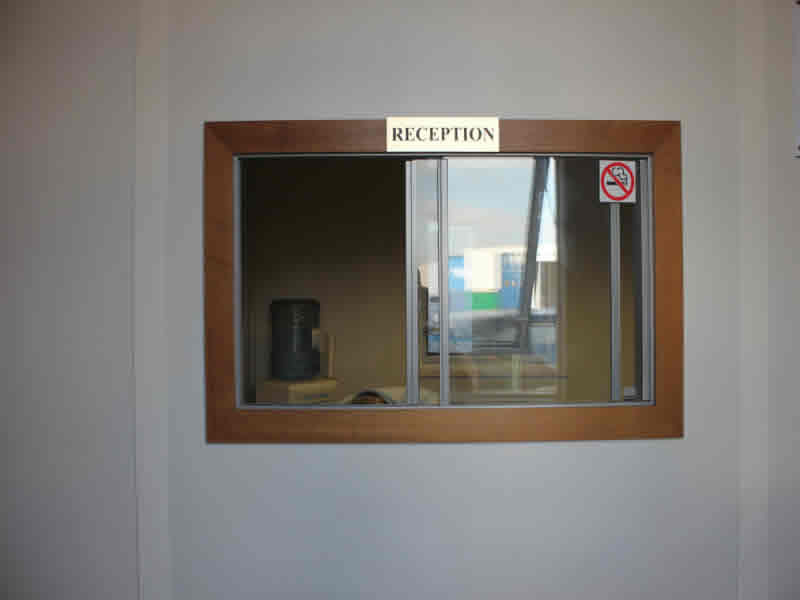 The whole range of units can be supplied by Spacewise, nationwide, for either hire or to purchase.